A real quick-change artist was presented by Eurolite at the Prolight+Sound 2017: The TMH-X25 Zoom unites moving head, matrix effect and beam spot in one device. This way, it offers absolute flexibility. Viewed from the outside, the TMH-X25 looks like a matrix effect on the base of a moving head. 5 x 5 LEDs with RGBW color mixture are at the light designer’s disposal for creating colorful patterns, numbers, letters or animations. Each LED can be controlled individually. The device is controlled by DMX or Art-Net. On closer inspection, you detect the zoom, which changes the spot’s beam angle steplessly from 7.5° to 60°. 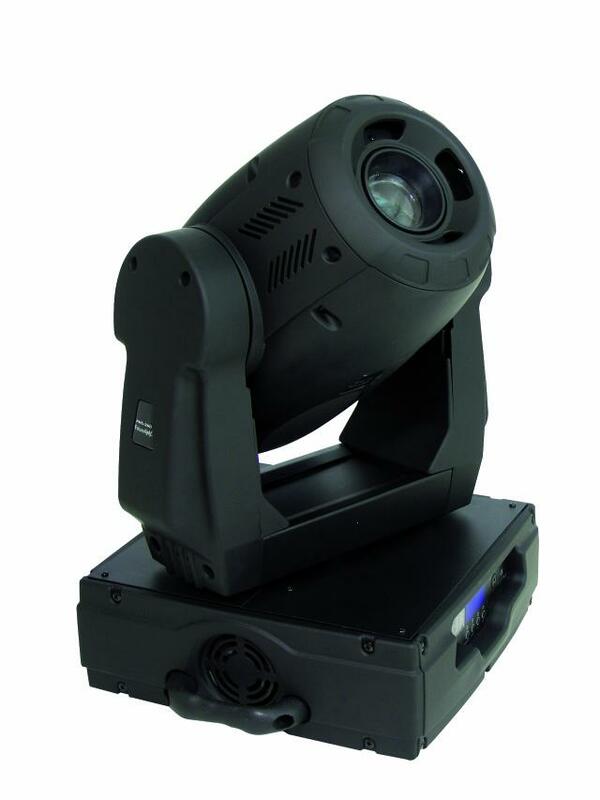 This way, the moving head can also be used as a beam spot – the 25 LEDs with 12 W each are definitely strong enough to produce a powerful beam. 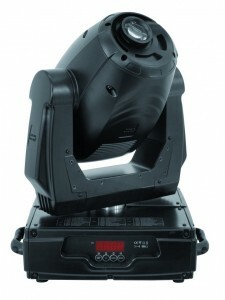 Thanks to its Infinity function, the moving head can move endlessly in PAN or TILT direction. 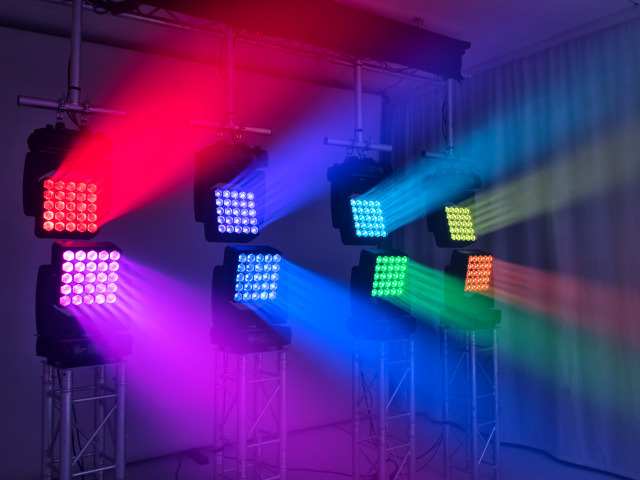 The impressive effect can be used for different purposes thanks to its versatile equipment: As matrix effect in a club, as beam effect on live stages or as background light in TV studios; the TMH-X25 always looks great. Its motorized zoom and the Infinity function make the spot absolutely flexible. Find more information about the spot at http://www.steinigke.de/en/TMH-X-Matrix/. 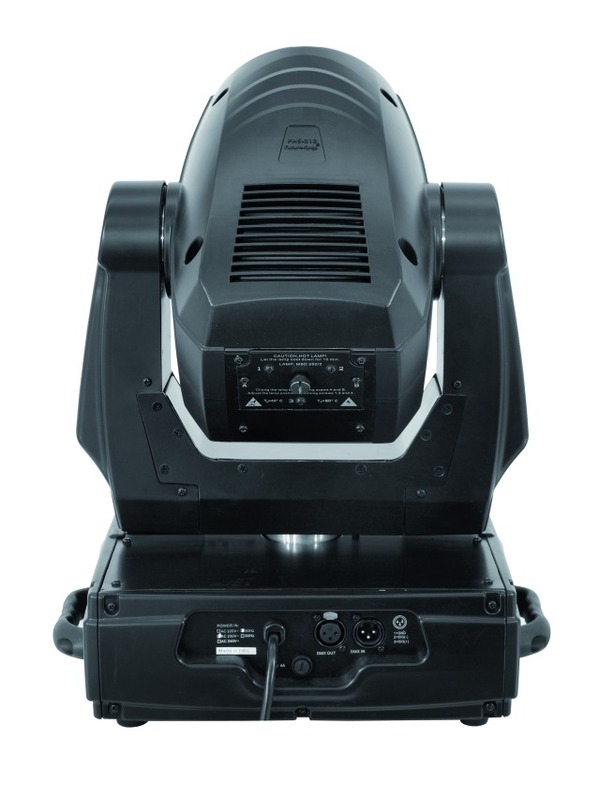 It’s time for something new: Futurelight welcomes the PHS-200 successor, the PHS-210. In the past eight years it has been proven a thousand times: The PHS-200 is Futurelight’s reliable starter model – notably for light engineers with professional ambitions. The new PHS-210 will follow this tradition with an updated technology. It is available from now on. An important renewal: the readjustment to a 16-bit resolution for pan and tilt movements. The mechanic dimmer forms another upgrade. The number of LED channels, however, has been kept at moderate dimensions. Eleven are only three DMX channels more than the predecessor offered. According to this approach, comfortable working with smaller-sized DMX controllers is still possible. An enhanced running smoothness as well as quicker gobo and color changes can also be put on the list of positive modifications. The device’s design has been carefully adapted to that of its “big brother” PHS-280. With the power of its 250-watt illuminant, the PHS-210 reaches a brightness level of 21,000 lux at a distance of 2.5 meters. A performance which is definitely able to take up the competitors’ pace. An optional upload box enables easy software updates via DMX link. 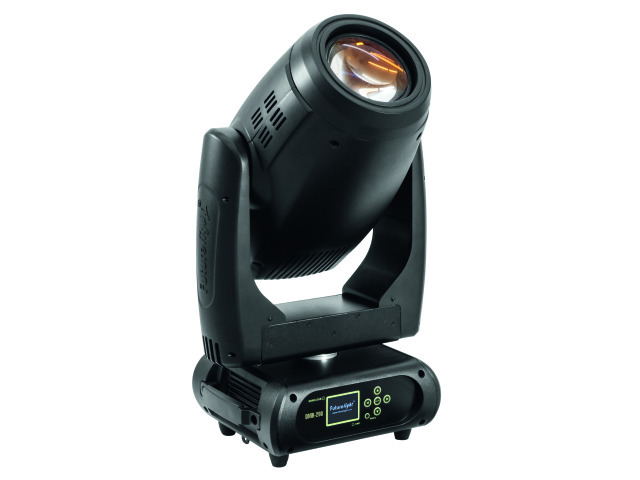 The PHS-210 has been developed for the use in discotheques and on small and middle-sized stages. According to that, the 56 programmed scenes surely don’t come amiss. Thanks to the spot’s low weight of less than 20 kilos it makes only modest demands of mechanics of respective event locations. 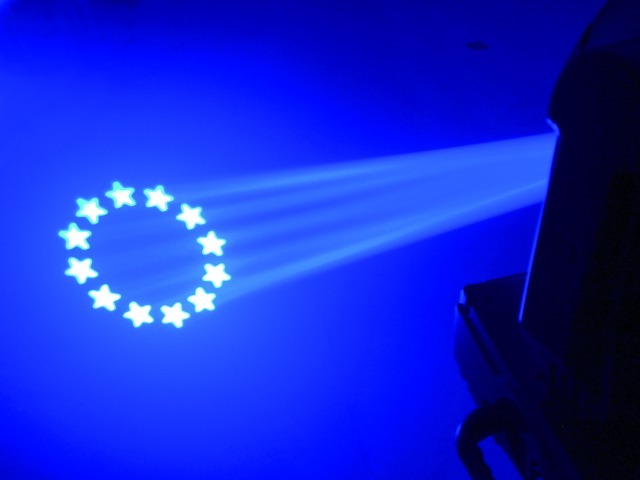 FUTURELIGHT PHS-260 – last edition! 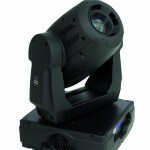 Due to high demand, there is one more possibility to order the proven and popular Futurelight PHS-260. Many customers wanted to rebuild stocks for the last time. So we met the wishes of our customers and ordered a final shipment. So, take this unique opportunity and order your Futurelight PHS-280. The delivery will start around June.